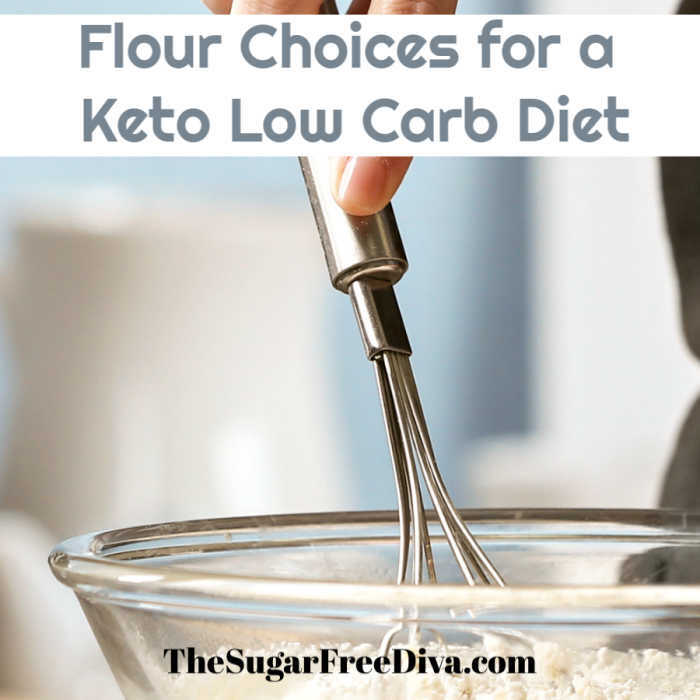 Since I post a lot of low carb, sugar free, and/or keto style recipes, I get asked about the Flour Choices for a Keto Low Carb Diet. I like that there are choices other than the usual flour choices for these recipes. While this is not a complete guide on all flours, this is meant to be a helpful one. This guide is intended to serve as a helpful source for the readers on my site who enjoy following my recipes. 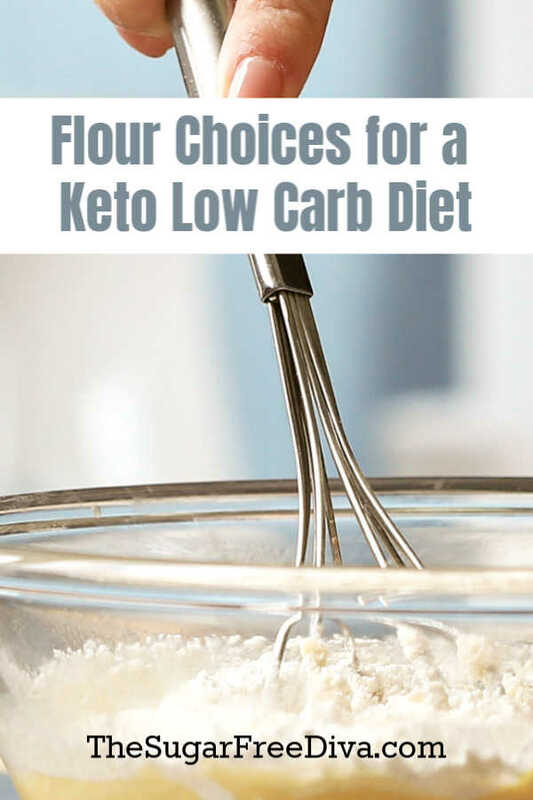 Please note that this post focuses on the flour that may be used in low carb and keto recipes. Some flour alternatives are better than others depending on what you are wanting to use them for. I would certainly read the labels on the packages to assure that the ingredients are best for your needs. Keep in mind that when you use a flour alternative, you may need to adjust your recipe. Sometimes this is because of the texture of the flour alternative. However, recipe adjustments are called for when a flour has no gluten in it. 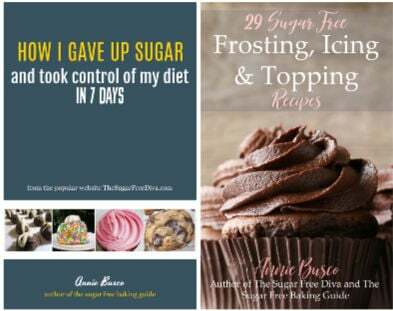 If you have read my guide about how to bake with sugar alternatives, you probably remember that there are some adjustments that need to be made when we substitute for sugar. Sometimes when we use sugar alternatives we need to adjust the baking temperature or liquid volume in a recipe. Baking with flour alternatives is similar in that we may need to make adjustments when we use a gluten free flour. Usually the adjustments have to do with the lack of gluten in many flour alternatives. 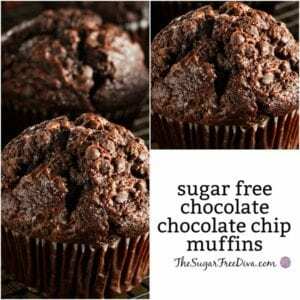 There are some flour alternatives that are low carb/keto friendly and that are also gluten free. This means that we may need to make adjustments in the recipes that we are using them in. While you are here, you may want to check out these recipes. Keto Low Carb Homemade Bagels. Also, Keto Low Carb Mug Bread. The Recipe for Low Carb Copycat Red Lobster Biscuits. These are the most common flour choices that I use in my recipes. While you are able to use the flour alternative of your choice, these are some of the ones that are available to me as well. I have been using this flour religiously for years. Carbalose is a lot like regular flour yet, it is low in carbohydrates and does not have the issues that other alternatives have when it comes to binding. However, it does have gluten making it not the best choice for folks trying to avoid gluten. Use like regular flour in most recipes. Adjustments: Water or liquids may need slight adjustments. Increase yeast or leavening up to double the original recipe. Drop baking temperature by 25 degrees f and slightly increase cooking time.In most recipes carbalose behaves like wheat flour because unlike similar products it is made mostly from wheat yet it lacks most non fiber carbohydrates. Here are some gluten free flour options. Who would have thought that you could get a flour alternative from a coconut? 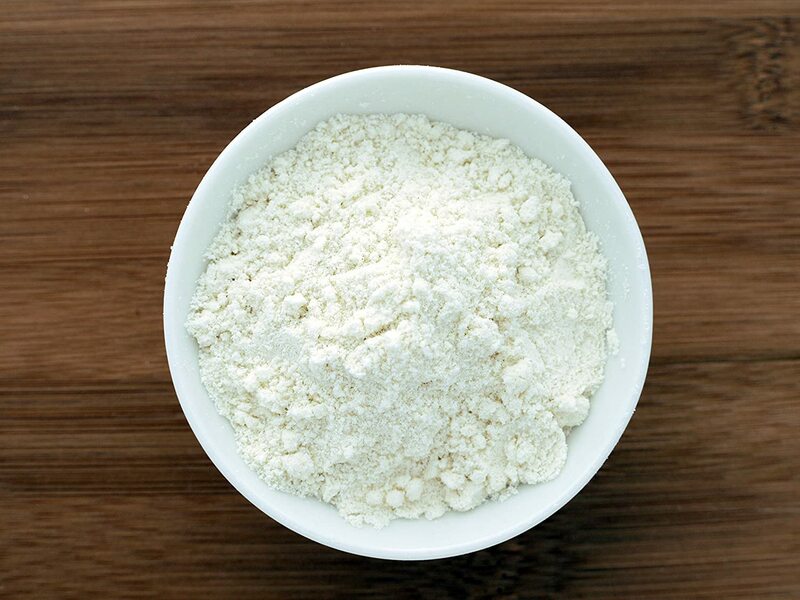 Coconut flour is made from what is left over from making coconut milk. It is basically dried up coconut pulp! 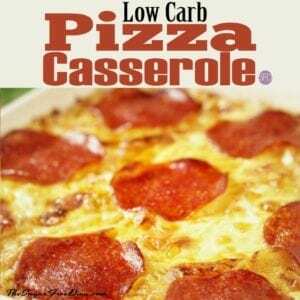 Folks like this flour alternative because it is low in carbs as well a gluten free and high in fiber. You may have baked with this in the past. High in Fiber & Protein with Low Moisture Content. When using coconut flour in baked goods, it is recommended that you substitute 1/4 cup to 1/3 cup coconut flour for 1 cup of all purpose flour since the coconut flour is more absorbent. Also increase the number of eggs in the recipe as you are losing the gluten that is needed to hold things together. Almond Flour is another popular flour alternative. Gluten free people seem to really like this flour alternative from what I can see. While I may use almond flour in cookie and similar recipes, I have not always had the best of luck with breads.The problems come in with the the lack of gluten and how that reacts with the ability of the yeast to work properly. Usually it is recommended, for best results, to only sub in almond flour for a portion of the regular flour when you use almond flour for baking. Almond Flour can usually yield close results to the all purpose flour results in most recipes. However, you will need a binder. I would also recommend experimenting with using almond flour to see what works for your recipe. Lastly, you should know that almond flour does not have the shelf life of all purpose flour. These are the less common flour alternatives that you can check out. Please note that not all flour alternatives are gluten free, low in carbs, and or paleo. Thus, it is important to read the package label on the product to be sure that it satisfies your needs and what kind of binders, if any are needed. Flax Seed is known to have a decent amount of dietary fiber and is also rich in Omega-3 (ALA) fatty acids. Besides being a gluten free flour alternative, this is often added to smoothies and shakes because of its health benefits. You may have added flax seed to your blender in the past. As far as adding this to your baked goods, it is done and it is gluten free (unless it has been packaged with something else). What you should know is that this stuff is rich in fiber, which can be helpful to your digestive system when you use it. Adding binders can be essential to your baked goods when baking with gluten free flour alternatives. Gluten is the ‘glue’ that holds your baked goods together. When you remove that glue, stuff can fall apart. So, we need to add gluten alternatives to help hold things together. Using a binder or thickener can also require that you add more moisture be added to your recipes. This is possibly the most famous of the binders and also works as a thickener for sauces etc. 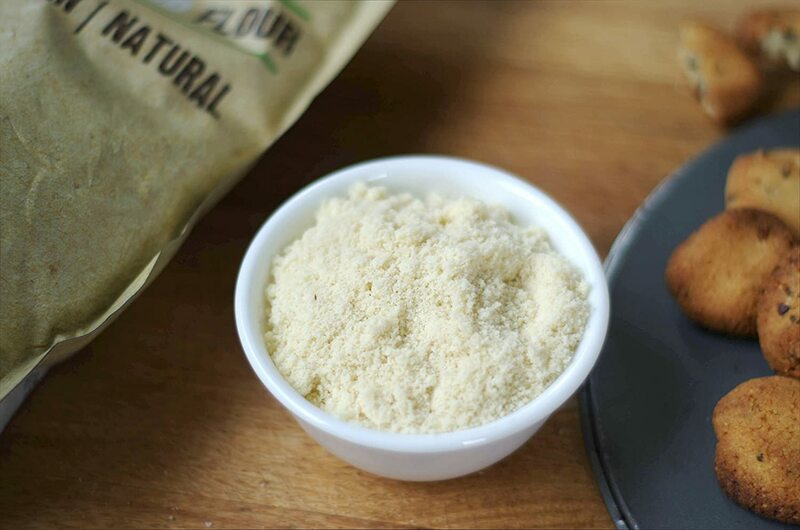 The amount that you should use usually varies depending on what you are using it for but generally, start with a teaspoon per cup of gluten free flour. This is another popular thickener/binder. Guar Gum is popular with low-carb and keto recipes. 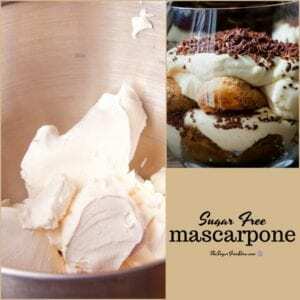 You can start with two teaspoons per cup of gluten free flour when you bake with it. 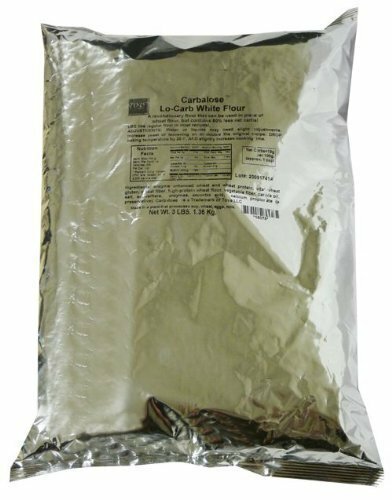 I use Carbalose flour for my low carb cooking almost exclusively. I have made white bread that looks, feels and tastes like regular homemade white bread. I add in a little wheat gluten, and when using Carbalose, I follow Deborah from lowcarbscams, and add in a bit of splenda, which gets rid of the somewhat weird aftertaste the flour has. I only use about a third of a packet for each cup of flour. If you don’t use too much, it will not make savory recipes taste sweet. Thank you for all your wonderful recipes! Thank you for sharing this!! I so agree with you too!